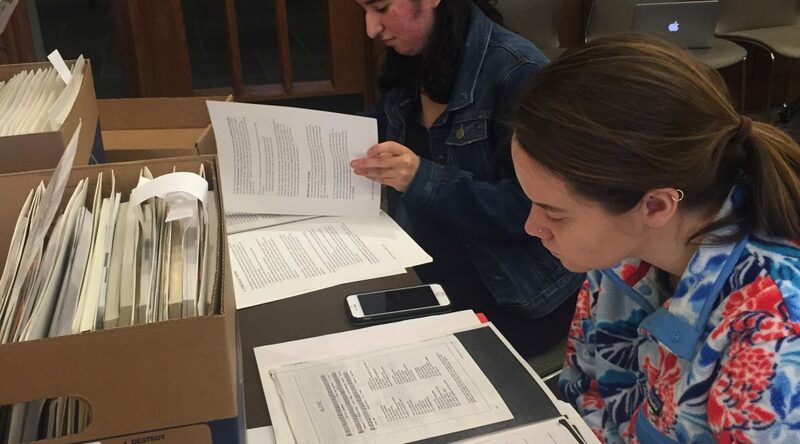 This semester, Global Health Professor Kearsley Stewart’s HIV/AIDS Narratives class is tackling a new project using Rubenstein Library collections. 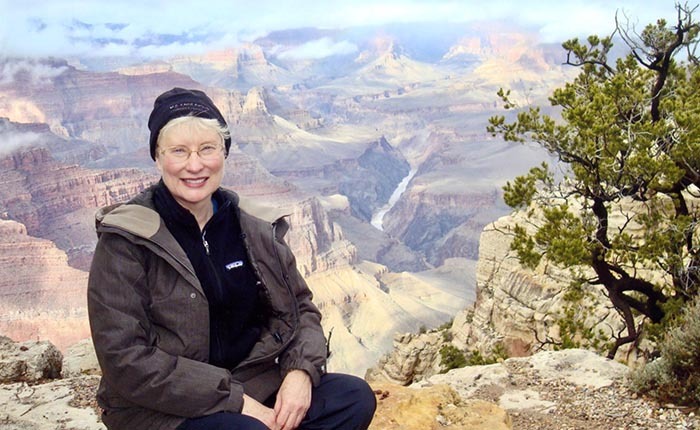 Working with poet and writer Kelley Swain, students are exploring the Maria de Bruyn Papers, a rich collection of global health materials related to de Bruyn’s work as a medical anthropologist globally addressing HIV/AIDS. 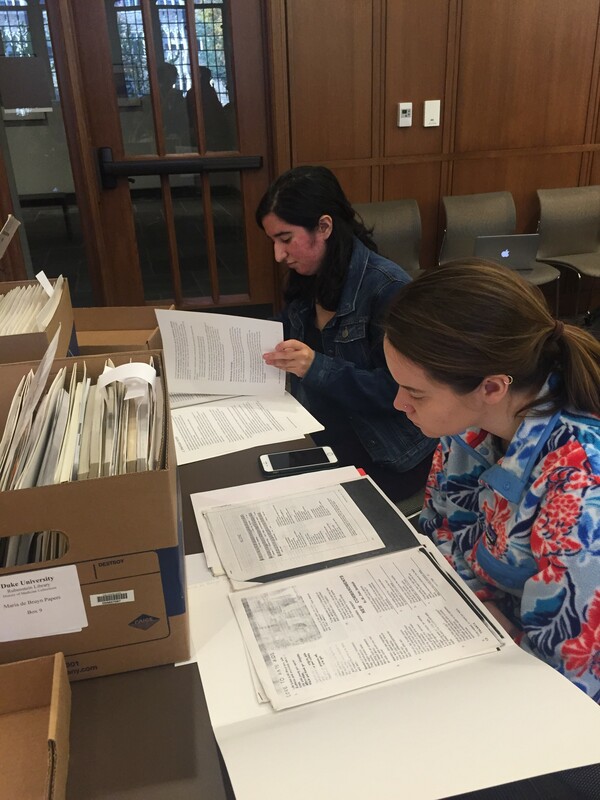 Students in Stewart’s HIV/AIDS Narratives explore the de Bruyn papers. In conjunction with the work of Professor Stewart’s class, the History of Medicine Collections is co-sponsoring an event with the Franklin Humanities Institute, the Health Humanities Lab, and the Trent Center for Bioethics, Humanities & the History of Medicine to recognize World AIDS Day. The event will be held on Wednesday, November 30, from 3:00 – 5:00 p.m. with a reception to follow, held in Room 153, the Holsti-Anderson Family Assembly Room of the Rubenstein Library. The event is free and open to the public. 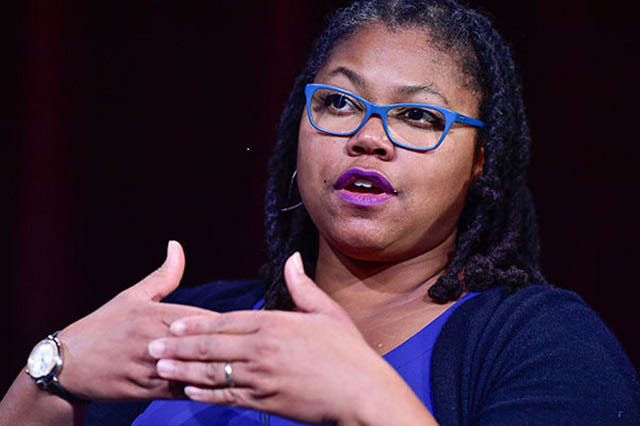 Speakers will include Maria de Bruyn, Alicia Diggs of North Carolina AIDS Action Network (NCAAN), poet and writer Kelley Swain, and students from Professor Stewart’s HIV/AIDS Narratives class. An exhibit in the Josiah Charles Trent History of Medicine Room will highlight a small sample of what can be found in the Maria de Bruyn papers. In addition, students in Professor Stewart’s class will be showcasing their work on the Student Wall in Perkins Library in December and January. Amsterdam: by J.F. Bernard, . 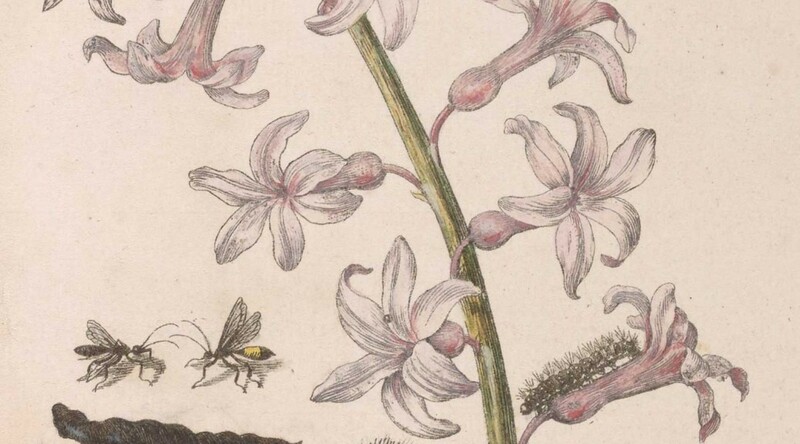 Join the staff of the Bingham Center as Duke History Professor Thomas Robisheaux gives a lecture on the Lisa Unger Baskin Collection, highlighting his use of works by naturalist and artist Maria Sibylla Merian. The lecture is free and open to the public; light refreshments will be served. 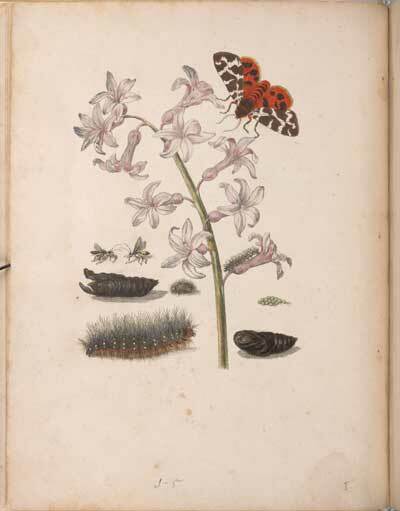 From the first entomologist to capture the stages of metamorphosis of the butterfly (1705) to the author who published the first comprehensive volume on contraception (1923), the women in this exhibit were pioneers in science and medicine. 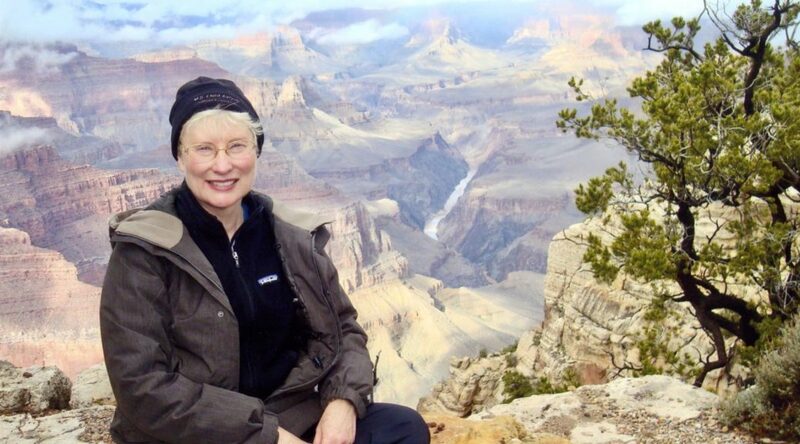 Whether self-trained or classically educated, they not only made groundbreaking contributions to their fields, but also helped open the way for future generations to follow in their footsteps. 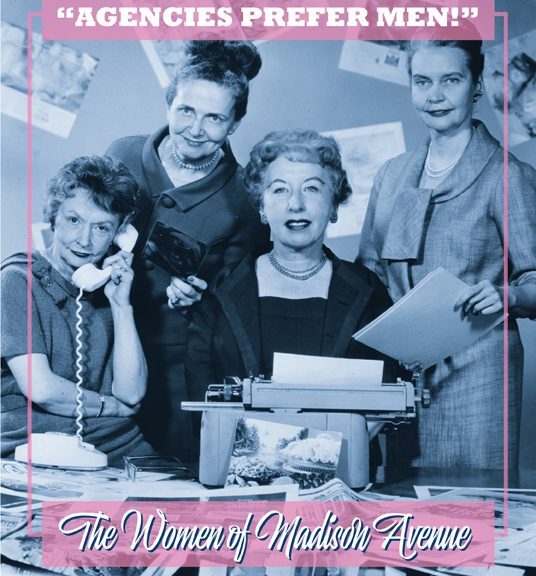 Despite their accomplishments, most of these women remain overlooked or under-recognized. 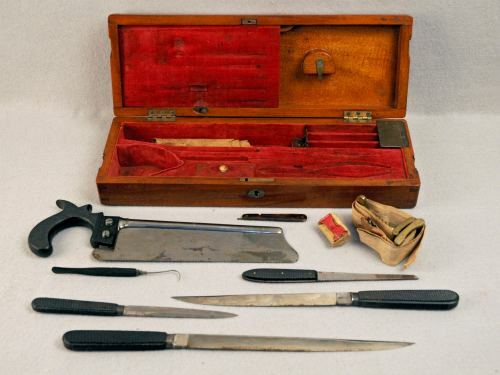 This exhibition highlights the stories of seven revolutionary women in science and medicine and celebrates the arrival of the Lisa Unger Baskin Collection, from which these materials were selected. Culture Clash is a series of exhibits, created by the Center for Multicultural Affairs (CMA), traditionally hosted in the Alcove outside of the CMA Lounge. Culture Clash aims to provide multicultural and social justice education to build and/or strengthen bridges between different communities at Duke and beyond. The exhibit provides members of the Duke community and guests of the CMA the opportunity to explore the intricacies of the human experience with the focus on building sustainable, authentic, and healthy relationships and communities. This year’s culture clash, which is on display through February 1st, 2016 at Perkins Library’s Campus Club Wall, is entitled “From Sit-Ins to Hashtags”. 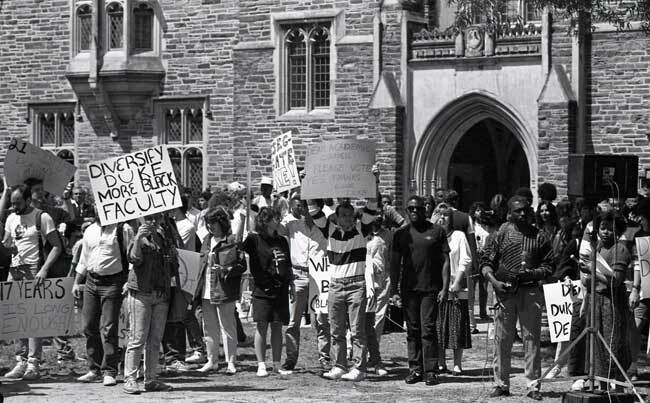 The exhibit explores the patterns of student social justice work and activism both at Duke and beyond throughout history. The photos depict different trends and styles of activism in the different decades. Students show support for the Black Faculty Initiative, April 1988. Curating Culture Clash has been a wonderful learning experience. I have a new appreciation for museums and exhibits; until now I never really realized how much thought and effort goes into a project of this nature. From beginning to end, this project has been about learning. The research aspect of the project was fairly intuitive because here at Duke we are always doing research. Finding movements to document and represent wasn’t overly challenging. Even finding an equal representation of photos from each decade was a fairly smooth process due to the help of the University Archives. The challenge in this project came with deciding on how to visually present all of the photos. Juggling some 70 odd photos and 19 photo frames and 126 square feet of wall space was an experience. For me especially, I struggle with visualizing; I need something concrete to look at. The later part of the curation process involved a lot of cutting paper models and trying to learn how to visualize the small picture within the big picture. However, teamwork makes the dream work here at the Center. As a team, we made all the pieces come together in the end. We are very happy with the final outcome of the project. We hope that from this exhibit students can understand how student social justice work has transpired in the past, and perhaps find inspiration to be an advocate for a cause that moves them. We would like to give a special thanks to Margaret Brown, E. Rhodes and Leona B. Carpenter Foundation Exhibits Coordinator, and Amy McDonald, Assistant University Archivist, for all of their help throughout the curation process. 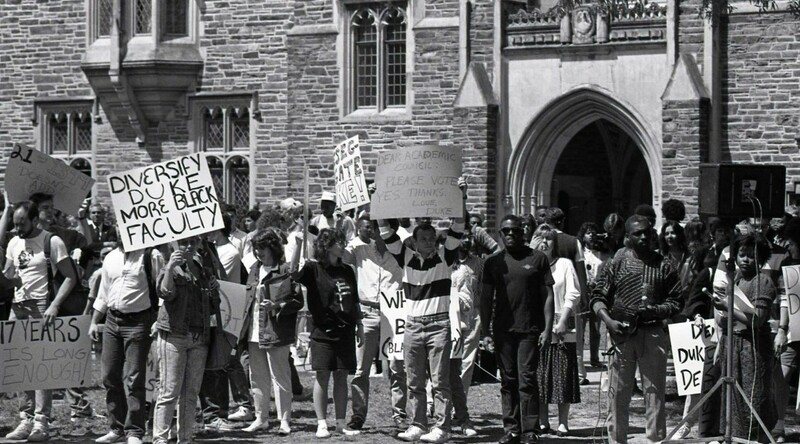 Visit the University Archives’ Flickr site for more historical photos of Duke student activism! Post contributed by Vanessa Lusa, Class of 2018 and Center for Multicultural Affairs Student FACE. Portrait photos by Hugh Mangum. From the Hugh Mangum Photographs, #N258. The portraits of Durham photographer Hugh Mangum are the subject of a new exhibit, opening July 22nd at the Museum of Durham History’s History Hub. 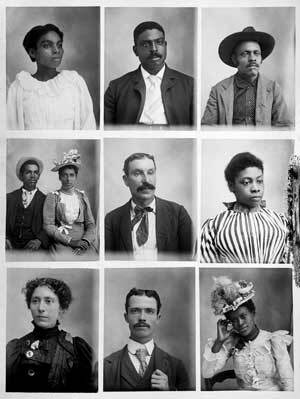 “Hugh Mangum on Main Street: Portraits from the Early 20th Century” shows Mangum’s largely unknown portraits of Southern society after Reconstruction. Mangum was born in Durham in 1877 and began establishing studios and working as an itinerant photographer in the early 1890s. During his career, Mangum attracted and cultivated a clientele that drew heavily from both black and white communities, a rarity for his time. Mangum’s photographs are now part of the Rubenstein Library’s Archive of Documentary Arts. Stacke, a photographer and a 2014-2015 Lewis Hine Fellow at Duke’s Center for Documentary Studies, and Margaret Sartor, who teaches at CDS, are working together on a book about Mangum’s life and work. This new exhibit expands on “Keep All You Wish,” an exhibit of Mangum’s work that Stacke curated for CDS in 2012. 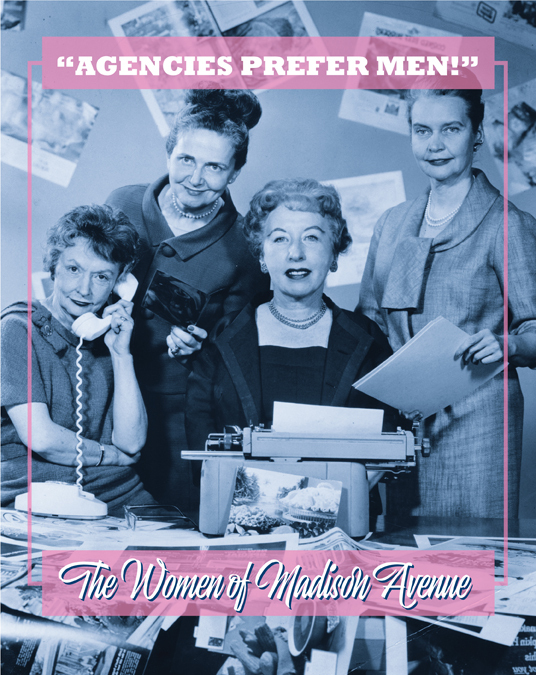 “Hugh Mangum on Main Street: Portraits from the Early 20th Century” opens at the History Hub, 500 W. Main St., on Tuesday, July 22 and runs through August. The exhibition will be in the Our Bull City area. The public is invited to a launch party for the exhibition on Wednesday, July 23, from 5:30pm to 7pm, and a program on Mangum and his work at 3pm on Sunday, August 10.There is no charge for the exhibit, program, or party. The Hub is open Tuesday-Saturday, 10am to 5pm. Join the staff of the Duke University Archives for a reception celebrating the exhibit, “Outrageous Ambitions: How a One-Room Schoolhouse Became a Research University,” currently on display in the Perkins Gallery. Enjoy light refreshments while you trace Duke University’s 175-year history through fascinating artifacts, photographs, architectural drawings, and other historical materials. The reception will also be an excellent chance to get a look at some of the University Archives’ recent acquisitions, which will be on display for the first time. 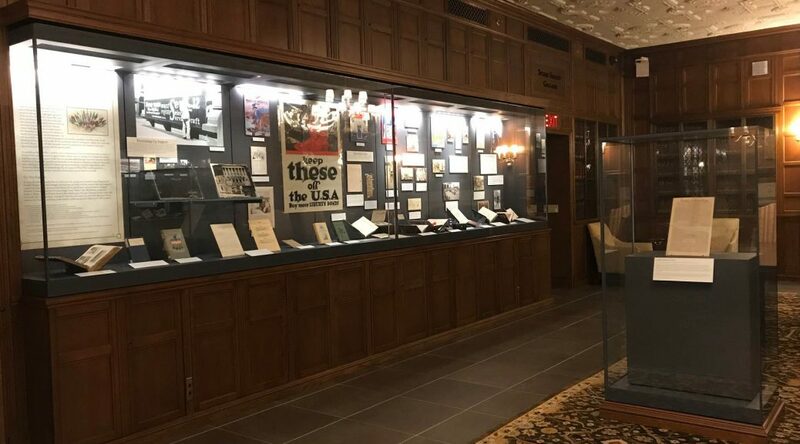 The exhibit will be on display through February 16, 2014 and was curated by Maureen McCormick Harlow, 175th Anniversary Intern in University Archives, and Valerie Gillispie, University Archivist. Unable to make the reception? Visit the online exhibit!